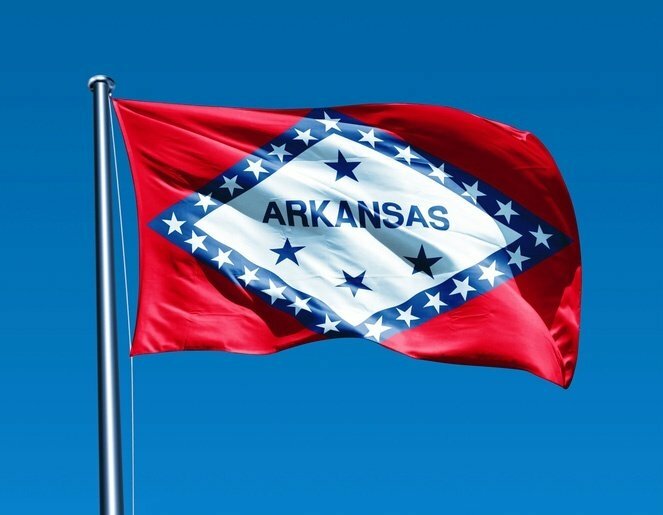 With a booming construction industry, Arkansas is one of the most dynamic economies in the United States. The state has had a robust recovery from the Great Recession, providing its citizens new opportunities to support themselves. 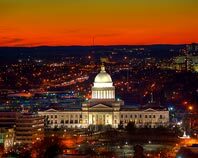 By offering safe, speedy logistics throughout Arkansas, Hot Shot Trucking allows the local economy to keep growing, providing a strong foundation for its many innovative businesses. We spare no effort to make sure your construction tools and materials arrive on time. This involves both planning our routes carefully and keeping our vehicles at full capacity through frequent repairs and upgrades. 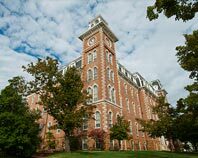 The Natural State’s recent growth is due in no small part to its strong construction sector, which has generated jobs steadily for the last three years. Construction has the potential to expand even further, especially if recent proposals to enhance local infrastructure come to fruition. A healthy building sector is thus crucial to Arkansawyers’ prosperity. Hot Shot Trucking has more experience in construction than any other industry, having served hundreds of customers in this field. Our relationship with building is symbiotic: the better logistics we offer, the better facilities and roads construction crews can create, giving us the infrastructure to provide quality logistics. Dedicated Deliveries - We are willing to reserve a truck specifically for your company, so that we can drive directly to your destination without detours. We offer a variety of vehicles, including sprinter vans, straight trucks, and tractor trailers, matching them to the size of your orders. Team Driving Techniques - For construction companies that need deliveries to and from distant locations, we assign two drivers to each vehicle. By working in teams, truckers can switch between resting and driving, meaning there is no need to stop the truck overnight. Constant Contact- From the minute you place the order until the delivery is complete, Hot Shot Trucking offers a single source of comprehensive information. Our team is available at all hours to take your calls, answer questions, and make changes. Safety Steps - From employing the most advanced equipment to keeping our vehicles in premium condition to only hiring the most competent drivers, we maximize the safety of our trucks. Not only does this protect your inventory, but it also keeps you free from the liabilities that accompany unsafe shipping. Construction companies often need parts and tools from across the country, which is why we maintain close contact between all of our offices. 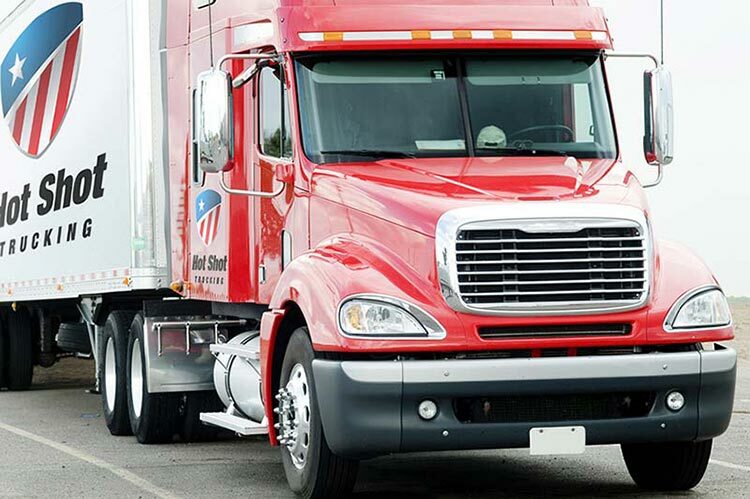 We have trucks, drivers, and equipment in all major North American cities; no matter where your orders are coming from, our Hot Shot carriers are never far away. Once we receive an order, we pick it up in less than 2 hours and get on the road. Whether you work in construction, manufacturing, or any other Arkansas industry, Hot Shot Trucking is happy to assist you. To request a free quote or learn more about our company, call (800) 713-1000 or visit our website today.